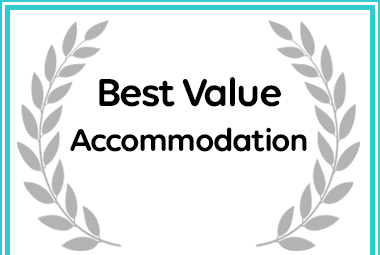 Zingela Nature Reserve has received a Best Value Award for Accommodation in Alldays. See also Limpokwena, our other lodge also located in the majestic South African Bushveld. Flanked by the Mogalakwena River to the east and the mighty Limpopo River and Tuli Block of Botswana to the north, Limpokwena is a little known but precious African jewel.